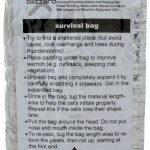 The company, Blizzard Survival has redesigned the emergency blanket adding a new honeycomb-like structure that reflects and traps heat, in order to keep the user warm. This technology is called Reflexcell. Reflexcell products offer protection from blizzards, avalanche and in any cold-climate during both emergency and non-emergency situations. 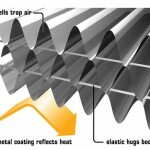 Reflexcell blankets and products are made of three layers with three-dimensional honeycomb-like air pockets built in. 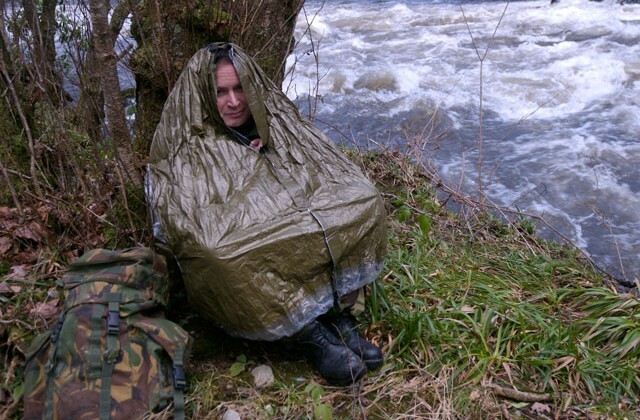 These pockets serve to insulate, while the surface works to reflect the user’s own body heat – back to the same body for absorption. 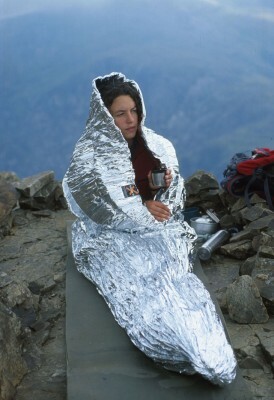 Traditional blankets utilize only the reflective technology. 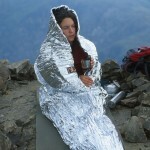 Reflexcell blankets, sleeping bags and jackets are water and wind proof. 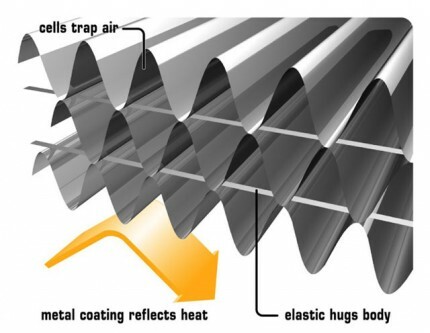 The material is elastic, it forms to the body, eliminating all drafts. 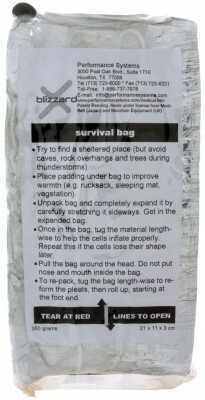 Reflexcell products have proven to offer twice the warmth-to-weight ratio of goose-down sleeping bags.